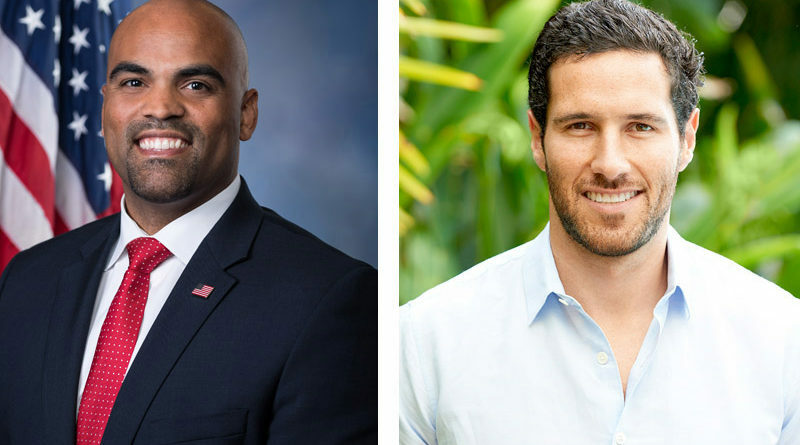 U.S. Representative Colin Allred has signed on as honorary chair and Dallas’ own Jack Stone, who has appeared on both the Bachelorette in Rachel Lindsay’s season and Bachelor in Paradise, has signed on as emcee for the 13th Annual Fashion CITED benefiting Legal Hospice of Texas happening on Saturday, April 13, 2018 at Sixty Five Hundred, 6500 Cedar Springs Road. 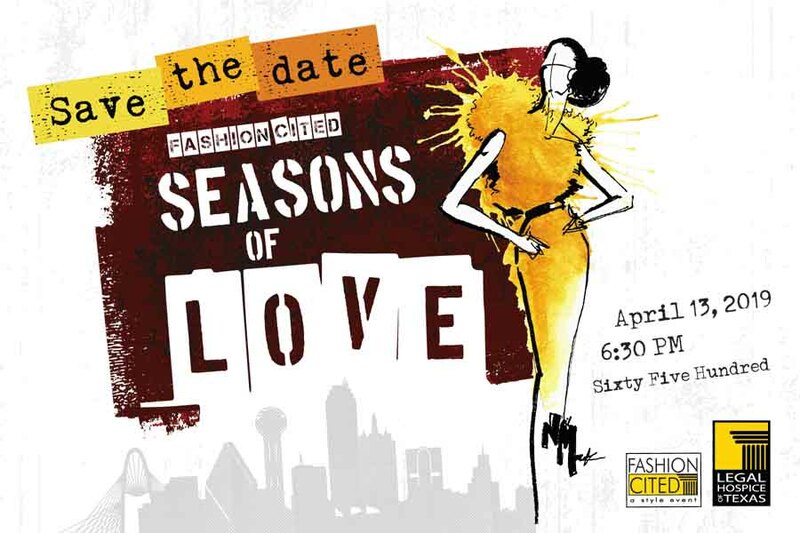 Chaired by Francisco Flores and Cathy Garcia, this fabulous and fun event is themed A Style Event – Seasons of Love and features a locally produced fashion show highlighting up and coming Dallas clothiers and designers. 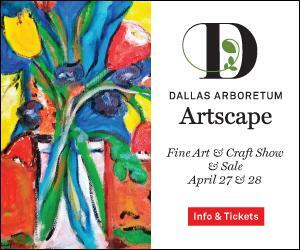 Held every spring, Fashion CITED is one of Dallas’ premier fashion events. 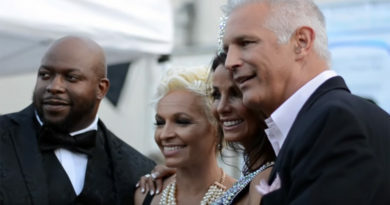 Designers confirmed as of February 22nd are Francisco Flores, Cathy Garcia Preslar, Keyla Garrido, Kara Lackey, Bladi Duran, MisaVita, Kyle Hermesch, Jake Rosenhoover, Haggar, Yomono, Huseman Design, Black Tux, Silk Threads by Ruby Bhandari, SOLODKY and ENRO. Fashion CITED was launched in summer 2006 by Francisco Flores in efforts to give back to LHT for “giving him his life back.” Each year this event has continued to grow with the support of local designers and the community. 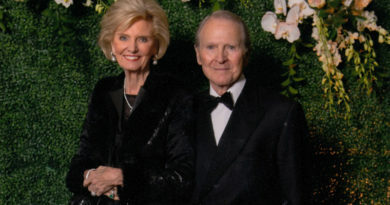 Francisco Flores and his husband, Jeff Cook leaned on Legal Hospice when Jeff stopped receiving his retirement and benefits from his former employer. 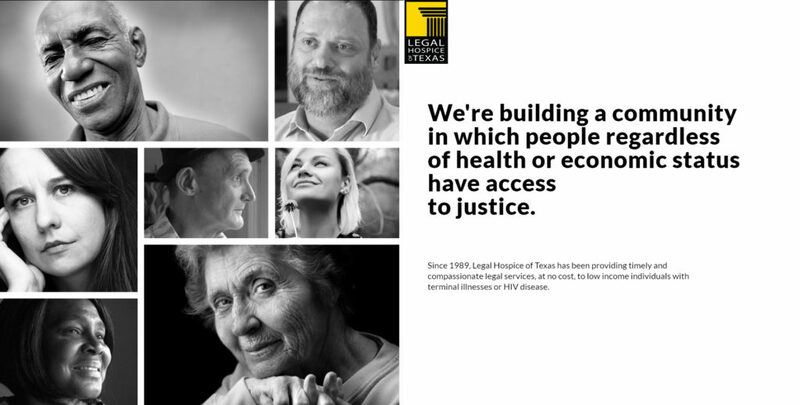 With the help of Legal Hospice, the former employer was required to make all back payments for lost pay and Jeff maintains his retirement pay through today. 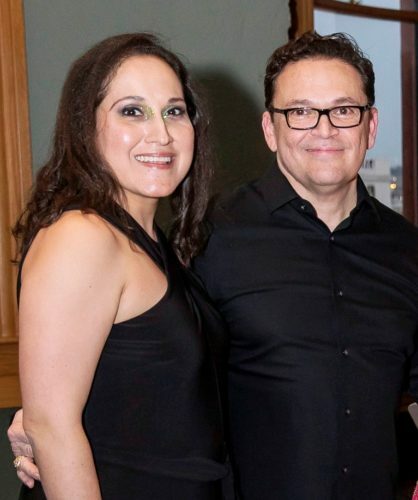 Legal Hospice of Texas is honored to be associated with Francisco Flores in launching Fashion CITED and thanks him for his untiring efforts in making it a reality. Fashion photos by Thomas Garza.